Designed specificaly for XClass Quads. Supports 8~60V DC Input. 5V 5A / 12V 4A Regulators, High Precision Current Sensing up to 440A. There’s a new exciting class of quadcopters emerging in this hobby called X Class. It's basically a giant racing quad, measuring about 800mm to 1200mm. With the greater size much more powerful motors can be used, but that calls for a PDB which can handle lots of power and hence the need for the Matek FCHUB-12S. This is a seriously capable PDB, it can take up to 12S voltage and has a current rating of 280A continuous / 440A burst. 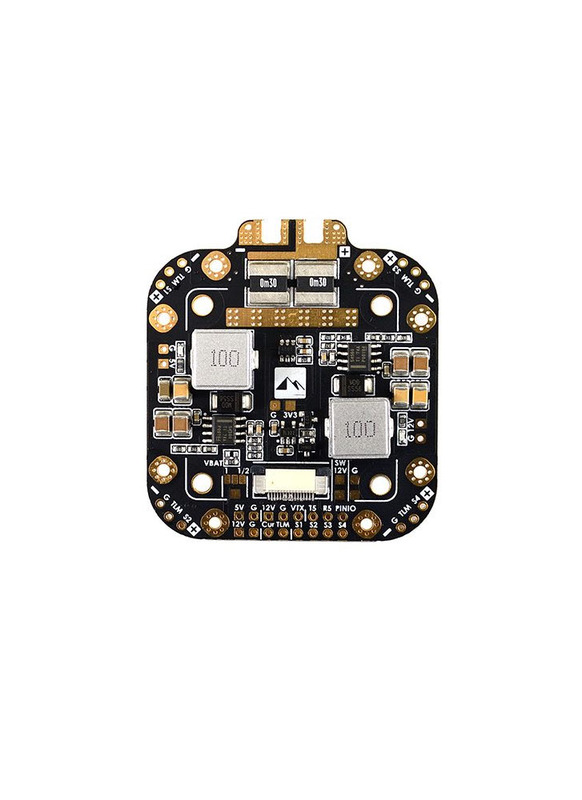 The PDB integrates everything else you need from a PDB, so regulated 3.3V, 5V & 12V outputs and current sensing. 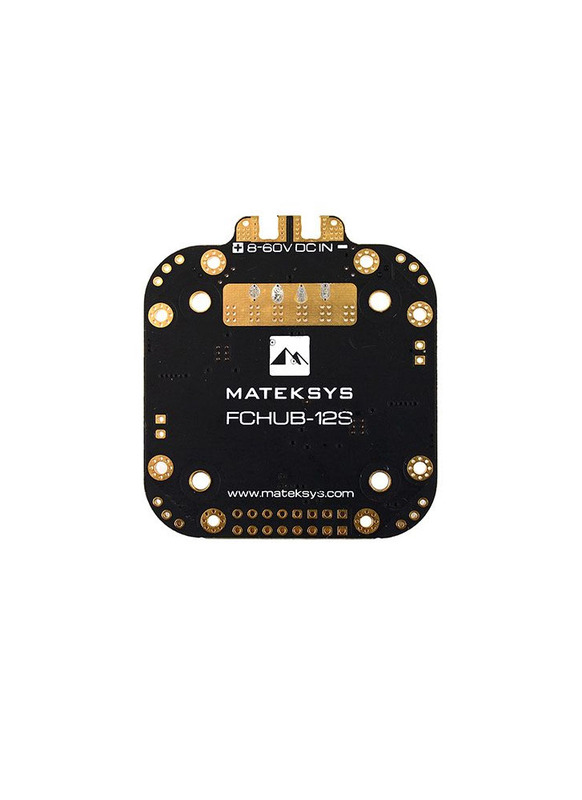 The PDB can be stacked neatly with Matek STD series Flight Controllers using a Ribbon Cable connection, although it can be used with any FC, it doesn’t have to be Matek. can be use for powering VTX,LED etc.